You can hear rumours about the GTA 6 very often. The most recent is that Rockstar officially registered City Stories title. But today we can here one more: GTA 6 take place in New York City or Houston? This is an important question ant the answer to it, wants to get every lover of this game. DJ Whoo Kid, whose voice we can hear in the game, said that GTA 6 take place in New York City. All these facts confirms that a GTA 6 is under development. However, while lovers of the games are waiting for the GTA 6, one of the most important things is to find the answer to this question: what place (New York city or Houston) will be the place of GTA 6? Moreover, there is rumours, that the place of GTA 6 can be and the Liberty city. 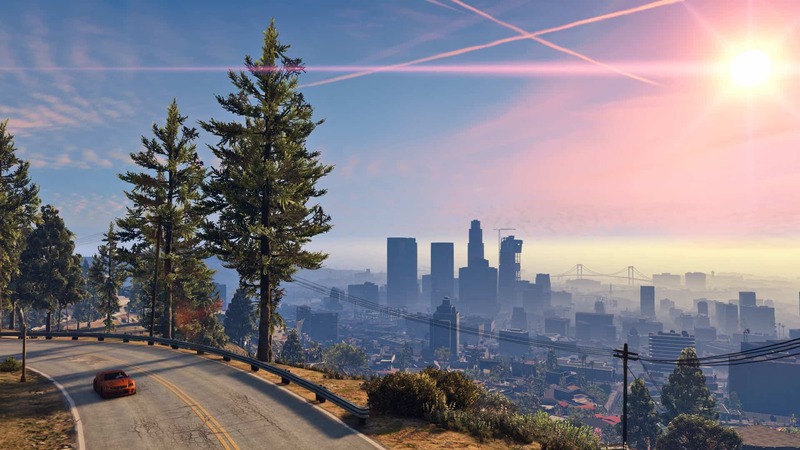 We can think now about these cities, but we don’t know what of them we will see in GTA 6. There are a few arguments, why Houston is an ideal place for this game. Firstly, Houston is a very big city, secondly – there we can find a lot of different things: from excellent luxurious till absolute poverty. Moreover, there we can find and rural areas. There are many more arguments, why Houston is good choice for Grand Theft Auto 6. Some sources claims that Houston can be ideal place, because there we can see cowboys and provincials. They can be a great part of this game. These rumors is neither denying nor confirming yet. So, the lovers of the games, can talk about it very much. And what about you? Do you think that Houston will be the city of GTA 6? Do you think that New York city will be city of GTA 6? Share your opinion now. Next story When will be released GTA 6 Beta? Previous story Rockstar Officially Registered City Stories Title – Is It Grand Theft Auto 6?